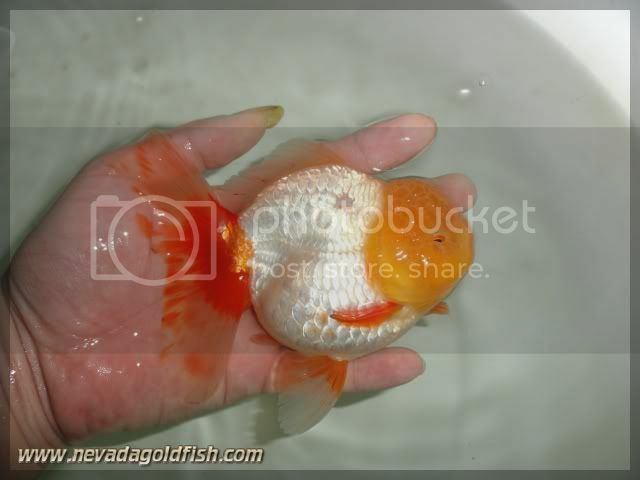 I got a kind of testimonial from friend in United States about this cute chubby face Oranda. 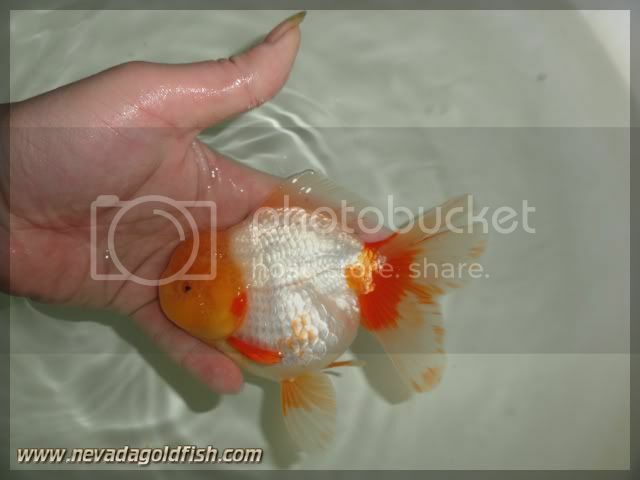 He is so interested in this Oranda. 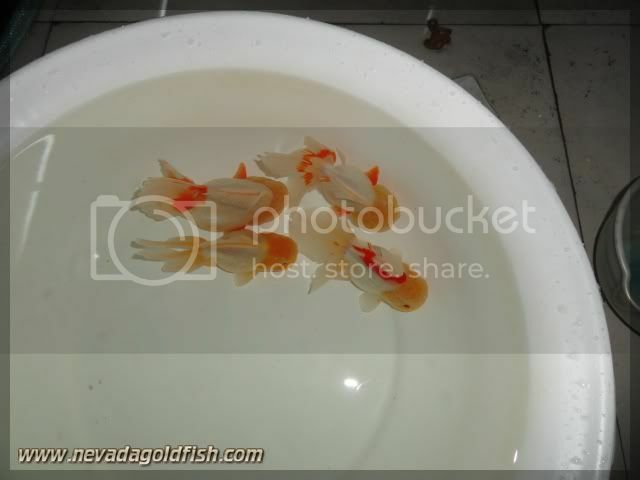 ORA026 is a male Chinese Oranda that looking for the next goldfish parent. In half a year, I am sure he can be a good male parent.